The back-cover collage is interesting because it shunts Nelvana to the backwater of the upper left corner with her back to the reader while she walks away. I can’t find Johnny Canuck in the crowd unless it’s the head just above Capt. Wonder and next to the back end of Tang. 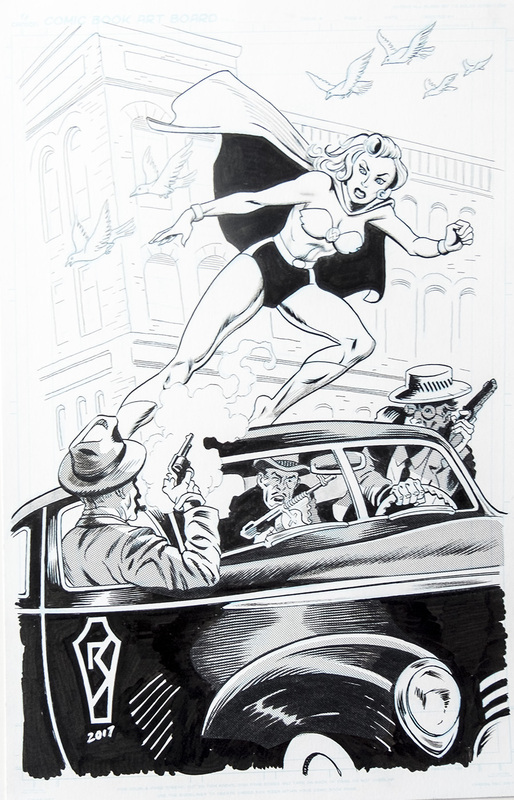 The Wing seems to be the largest image on the page and is taken from the splash of Jerry Lazare’s second Wing story in Joke Comics 15. I wonder if this is any sort of statement by Dingle about how he rated the Bell characters or just a result of the images he had at hand when he constructed the collage? What the two new covers do tell us is that perhaps there will new, previously unknown covers, versions, and issues from the WECA era showing up periodically for quite a long time and that our WECA Price Guide may not be as definitive and complete as I once thought—but it certainly is the best and most comprehensive up until now. Speaking of the guide, I’m just waiting for some ad copy from Comic Link and International Comic Exchange before we go to print. My Heroes of the Home Front is in the printing process overseas and will take about 3 weeks before the final copies are produced and then another 5 weeks to ship from China. I should have them in hand by the end of June. 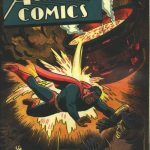 Lastly, the Library and Archives of Alter Ego exhibit which originally showed in Ottawa in May 2016 is going to be reprised at the Toronto Reference Library from May 12 to July 29 with some added features. If you have a chance to drop in and see this, I can tell you it will be well worth it. There’s more information at the Library and Archives link. My second column ever on Comic Book Daily, over five years ago, was about seeing if we could put a formidable team of WECA heroes together. I mean, superhero teams proliferate in the modern comic book universe (JLA, Avengers, Defenders, Alpha Flight…) and there’s a marvelous movie that has just opened with about 20 heroes in a two-and-a-half hour on-screen choreography. What sort of teams would have made sense 75 years ago in the WECA universe? 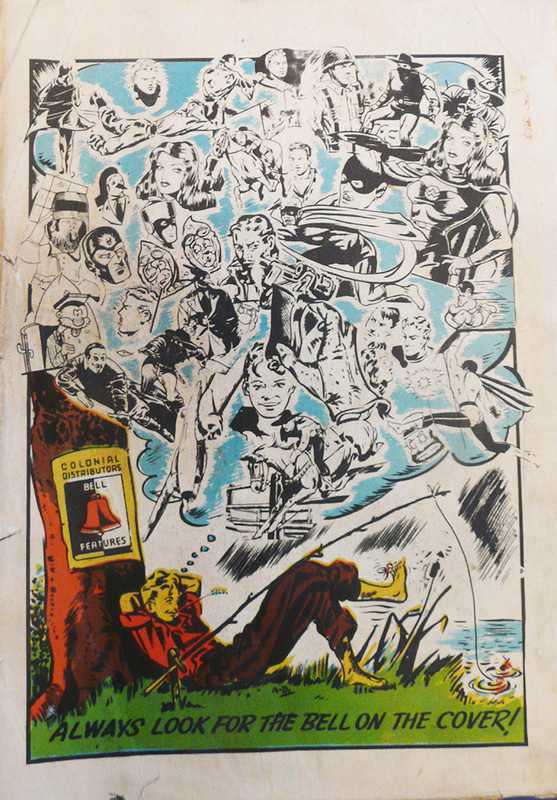 Five years ago, as I was just starting to find out about WECA comics and my choice for a Bell Features team consisted of Johnny Canuck, Nelvana, Thunderfist, The Brain, and Capt. Wonder. 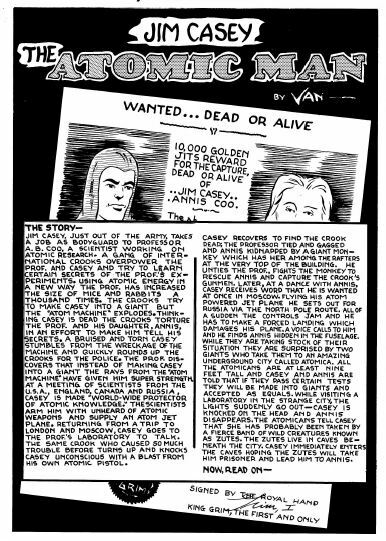 I’d like now to do a re-think of this, knowing more about the scope of WECA comics and the characters that came out of the four main publishers and the handful of smaller companies that existed at the time. This time let’s look at the possibilities that each company had to offer. First let’s look at Bell Features again. Here we have the most heroes on offer and, therefore, the most to choose from. 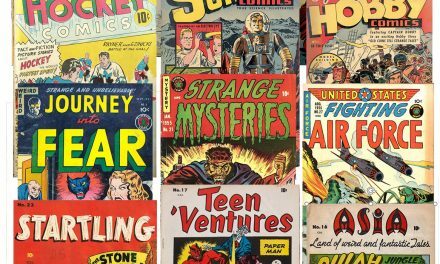 There’s the female heroines, Nelvana, The Wing, and Polka-Dot Pirate and the largest array of male heroes under a single WECA publisher’s roof. Let’s leave aside the war time fliers, commandos, cowboys or detectives except for Johnny Canuck, The Invisible Commando, and Super Commando. This leaves is with the main costumed candidates: Speed Savage, The Brain, Thunderfist, The Penguin, Mr. Monster, The Dreamer, Nitro, Capt. 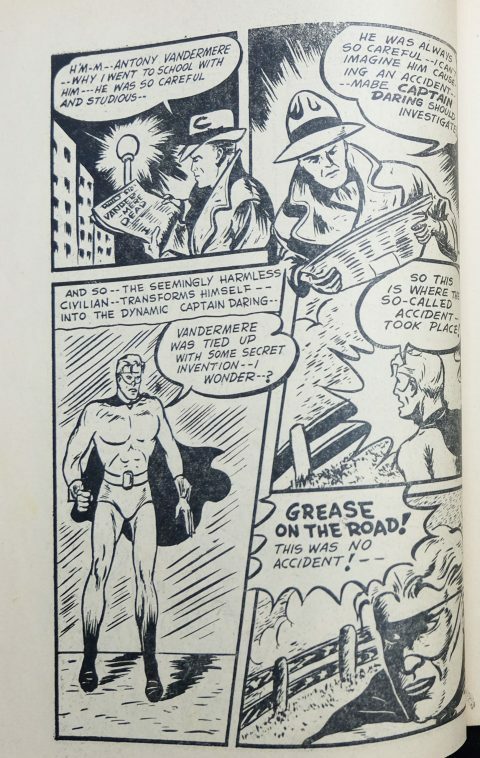 Wonder, The Wing, and The Polka-Dot Pirate, plus the three enlisted heroes mentioned in the previous sentence. 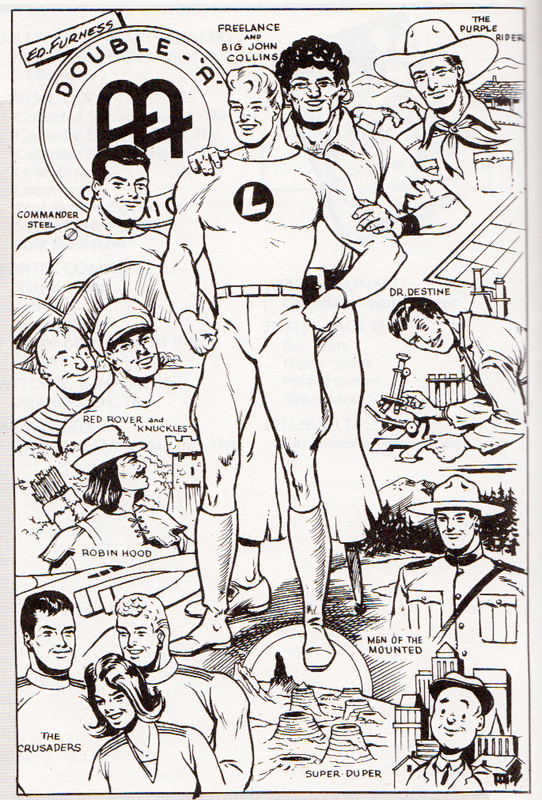 Of all the Bell heroes mentioned, I’ll have to take Nelvana as the lynchpin of the Bell team. She’s female and of mixed race—a half-aboriginal demi-goddess—and possesses supernatural abilities. Around Nelvana I think we could add four other heroes to make up the Bell team. 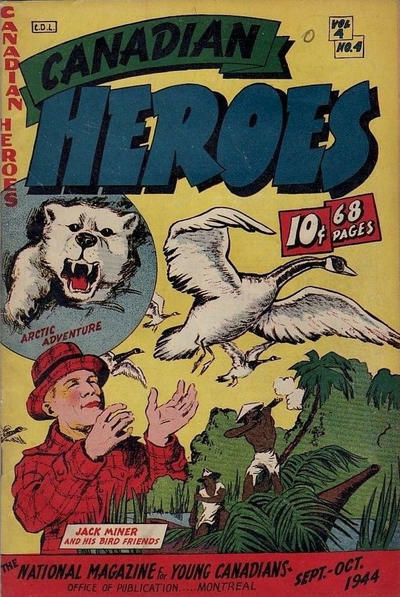 Of all the Bell heroes mentioned, I think that we could jettison those heroes that weren’t really given the chance to fully develop such as The Polka-Dot Pirate, The Dreamer, and Mr. Monster. I think I would do the same for the enlisted heroes Invisible and Super Commandos and even Johnny Canuck because what does he really bring to the game other than the iconic name. I think Capt. Wonder should be another discard because is clearly little more than a Captain Marvel clone. This leaves us with Speed Savage, The Brain, Thunderfist, The Penguin, Nitro and The Wing. Nitro has always been a mystery. He has no back story and no super powers and is perhaps the weakest of these remaining heroes, therefore, I’d remove him from the candidate’s list. 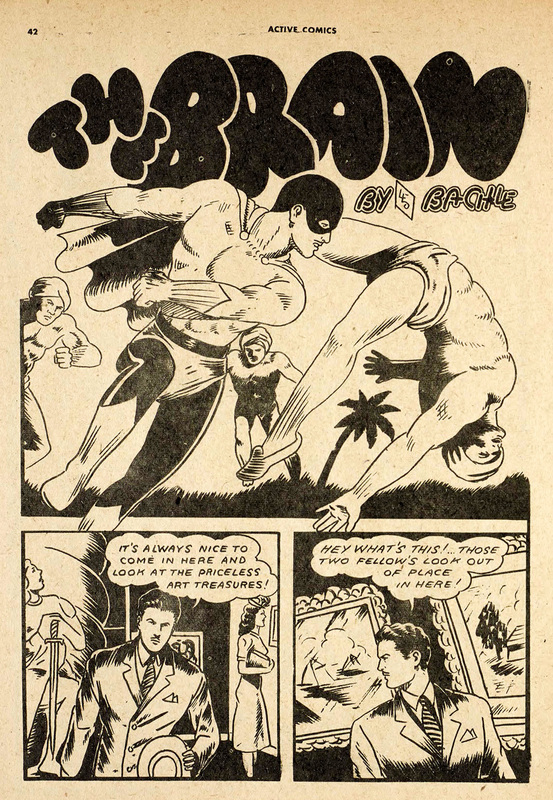 The other two non-superpowered heroes are Speed Savage and The Penguin and of these two, The Penguin seems to have the least scope, even after he dropped the tuxedo and his bill became shorter with his transformation into The Blue Raven (Slam-Bang Comics No. 7), so I would probably drop him. This leaves us with Speed Savage, Thunderfist, The Brain, and The Wing who I think would round out the Bell team as nice complements to Nelvana. So, that’s the Bell team I’d put together, but I welcome readers’ choices. Over at Anglo-American, Freelance was the flagship character and should head up any hero team they can come up with. I’d include Commander Steele with all that power elixir running through his veins to add real ‘punch’ to the team, and maybe The Crusaders with their super rocket ship and gadgets could add a little bit of a different angle to the team’s competence. We could add one more member to round out the team. 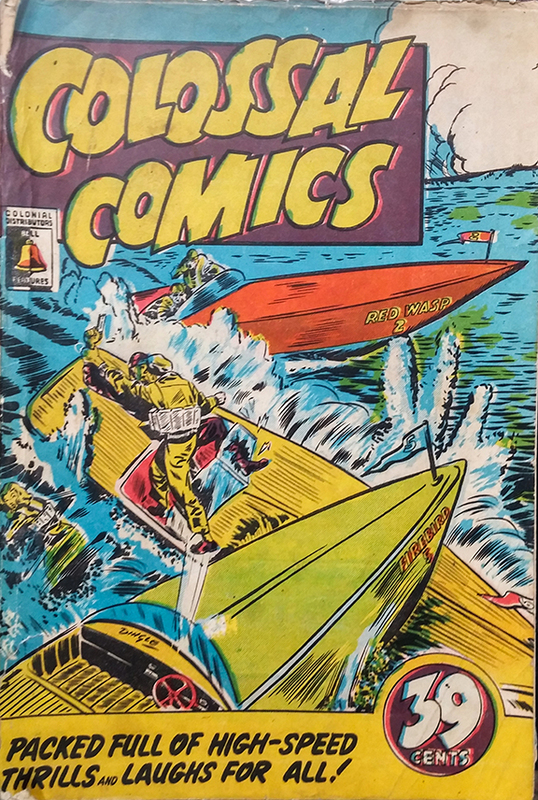 It could be South Sea adventurer Red Rover, or brainy detective Dr. Destine, or soldier of fortune Terry Kane, or even Corporal Kip Keene of the RCMP, but I would probably choose Pat the Air Cadet who’s been through enough adventures to add some feminine competence and resourcefulness to the team. So, the Anglo-American team I’d come up with would be Freelance, Commander Jack Steele, The Crusaders, and Pat the Air Cadet. In Montréal, Educational Projects really can’t put together a superhero team with its sole fictional hero being Canada Jack. It could, if you think about it, draw upon a team of personalities from Canadian history. Imagine John A. Macdonald, Billy Bishop, Jack Miner and his birds, La Salle, and Laura Secord working in concert to take on an alien threat to the existence of Canada. 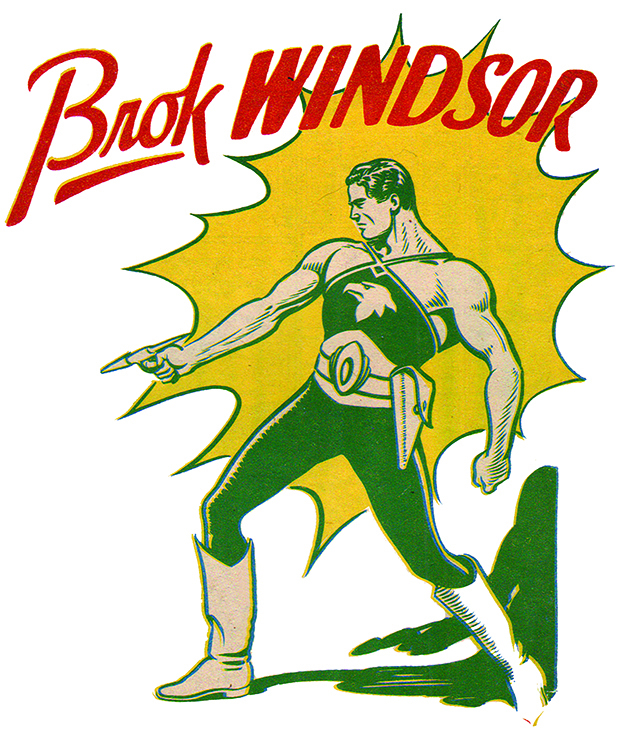 In Vancouver, Maple Leaf could come up with a decent West Coast team consisting of Brok Windsor, scientific gadget guy Cosmo, Ernie Walker’s noir detective The Hand, and their first hero quasi-Sub-Mariner clone The Iron Man. The question you’d have to ask would be which Brok would it be? Would it be the 12 ft. adventurer from The Land Beyond the Mists or the normal sized, post-war who managed to perhaps save some of his fantasy gear from The Land Beyond the Mists? The other thing you’ll notice from the West Coast company is that they really didn’t have a female super-hero unless you can contrive Circus Girl or Brok’s heart throb, Starra, into one. 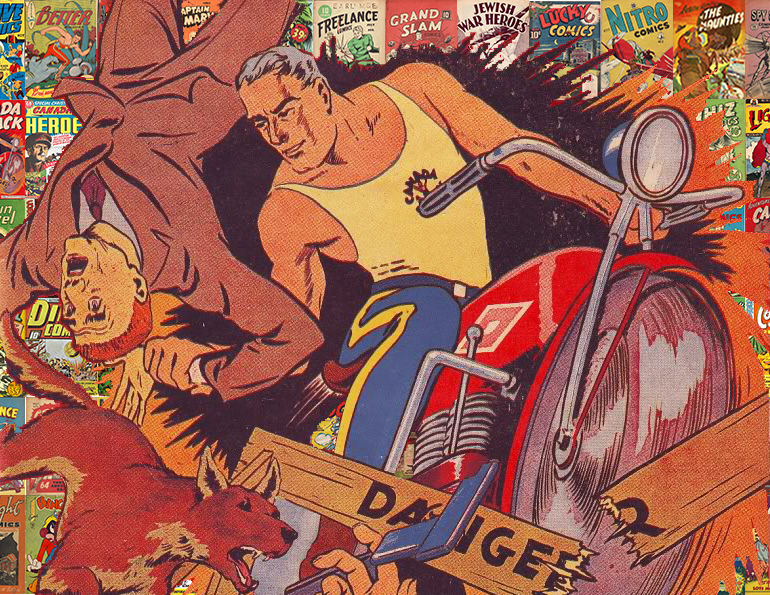 Before we leave Maple Leaf I should make mention of an intriguing hero who only appeared in a back-cover ad for the company on the back cover of the second last issue of Bing Bang Comics (Vol. 3 No. 29). His name was Super Canuck and he looks like he was drawn by John Stables. He held a lightning bolt in his right hand and had a maple leaf emblazoned on what looked like a championship wrestling belt across his midriff. 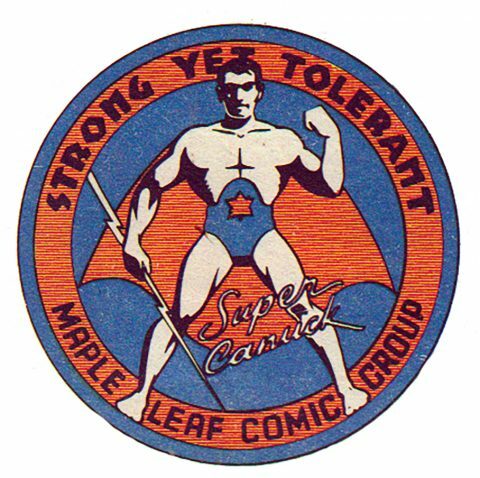 He looks like he could have made a formidable character, but it was unclear if his role was just emblematic advertising for Maple Leaf or if he was intended to eventually have a strip of his own. He certainly would have been a lead candidate for a Maple leaf team. How about a team from all the leftover super-heroes, those from some of the smaller publishers? We could even pull in Canada Jack into this one, since he’s stuck on that Educational Projects island all by himself out in Montreal. 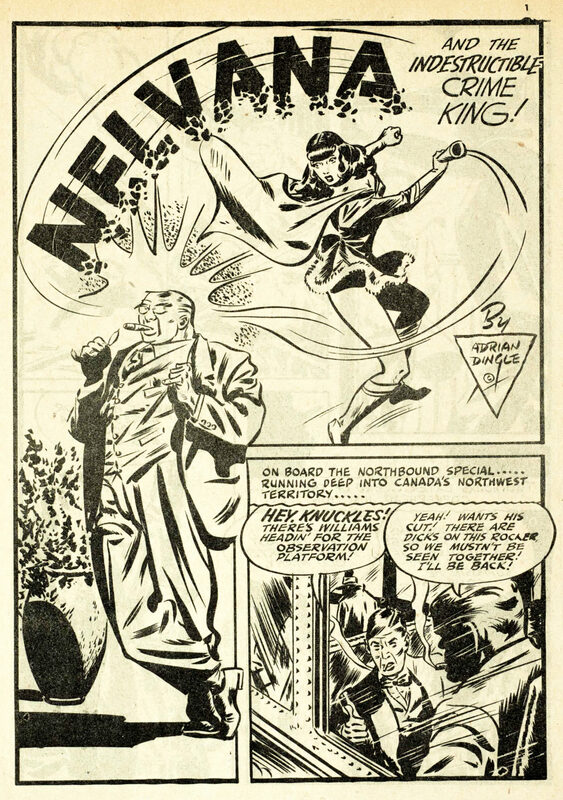 For such a team we could have Canada Jack, Zor the Mighty (from Century), Captain Victory (from Rucker’s 2nd Weekender issue), Ed Shecter’s Captain Daring (from Lightning Comics), and Aram Alexanian’s Nemesis (from Lightning Comics No. 12). How hard would it be to put together a female WECA super-heroes team from across all the WECA publishers? You couldn’t avoid taking Nelvana and The Wing from Bell, but I’d leave off Ross Mendes’ The Polka-Dot Pirate just so Bell wouldn’t totally dominate the team. We could call on Pat the Air Cadet from Anglo-American. She battled all sorts of villains and monsters in one of the longest runs for that company. 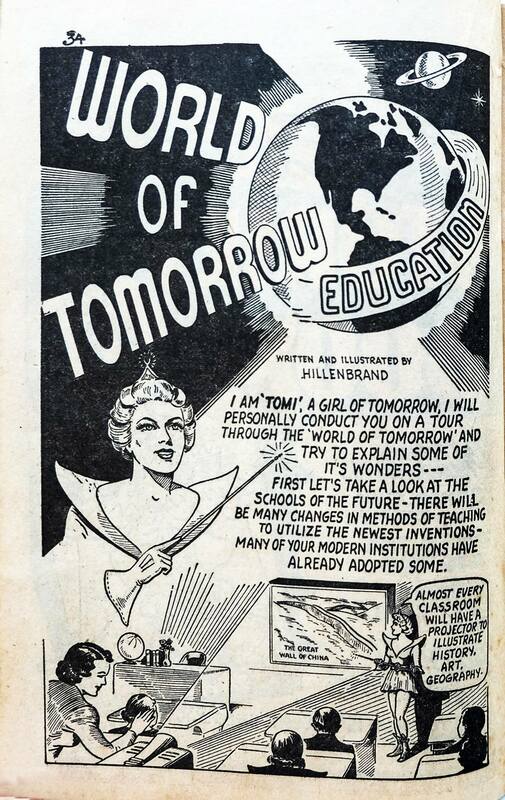 We could stretch things a little to pull in Joseph Hillenbrand’s Tomi, The Girl from Tomorrow from Educational Projects and have her use gadgets and weapons from the future. Perhaps Starra or Circus Girl could represent Maple Leaf on the team. Finally, what would be the ultimate hero team from across the board of all the WECA publishers if we accepted one hero from each of the publishers. I think you’d have to take Nelvana as the Bell representative, Freelance as the Anglo-American choice, Brok Windsor as the Maple leaf choice, and Canada Jack from Educational Projects. It would be difficult to see who would come out as the leader of the squad, but I think personal dynamics would be very interesting with the female hero having the only real superpowers. It’s too bad none of the WECA publishers thought of putting a hero team together. 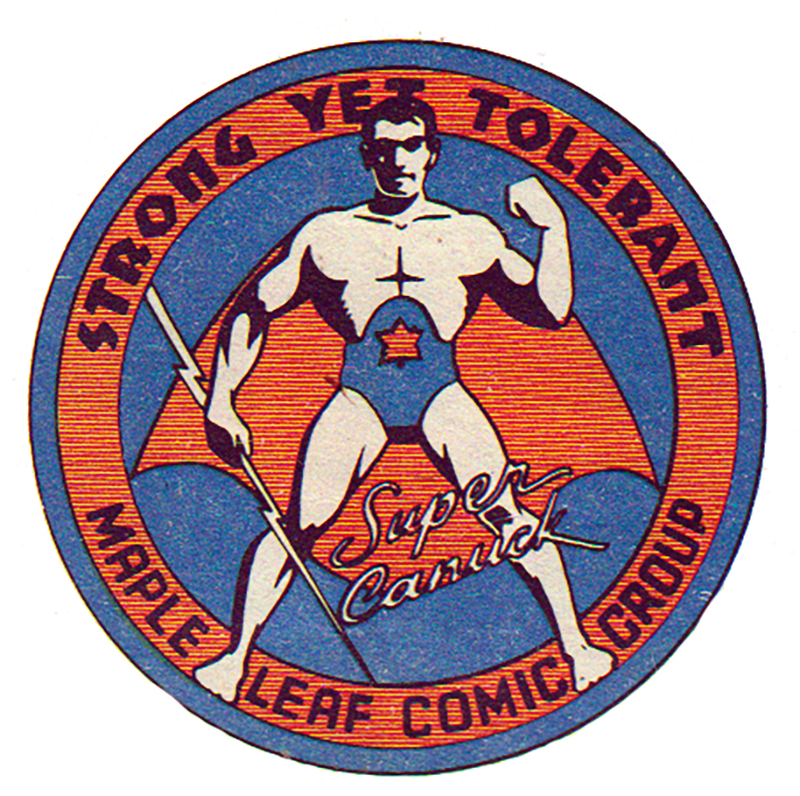 They did allow a handful of crossovers, but never had the vision or desire to make up a Canadian super-hero team. We’d have to wait over three decades after the WECA period for a proper Canadian super hero team to appear. The teams I’ve suggested could have produced an epic WECA Infinity War and I wonder which of them would have been left standing. Lots of imagination going on there in trying to make super hero teams. Since many of them lack the ability to propel themselves by the air like a superman does I think they need to take advantage of some form of team transportation. It could be a combo of different forms like plane , experimental helicopter, Speed Savage and his boat, motorcycles like Canada Jack etc. If Cosmo could create some Legionnaire type rings for the rest of the team all we would be missing is a batcave like place to meet and store the vehicles. So much potential if only Canadian publishers did what the US publishers did in their titles, and went for the bigger market in the US with competitive post war titles that were able to succeed. Good point about the transportation, Jim. I hadn’t thought of that. The Bell team could probably hitch a ride on Nelvana’s Aurora Borealis light beam with her. The Anglo team would have The Crusaders’ super rocket/plane. As for the Maple Leaf team, I guess they might have to invite Mono, The Air Cobra on board so that they could use his plane. The other teams may have to hoof it by taxi or Uber. Another excellent column. The idea of the WECA heroes teaming up is part of my project on DeviantArt.. Nelvana being in any hero group is a given. 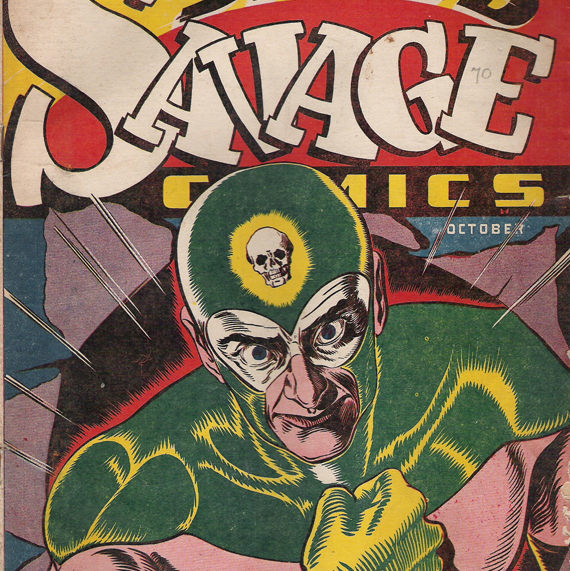 I always see Speed Savage as Bell’s “Batman”. While Nitro had no powers, the name is too good to just toss aside. When I read about the WECA era, I always wish they did more standard superhero fare. As you pointed out there were only 2 crossovers in all that time. Still, it is nice to think “What If..?” Hey! that sounds familiar. Thanks for your input, Peter. Best of success with your DeviantArt project. Post the link so that we can take a look at it. Interesting Idea Ivan. I would’ve gone for a national association type deal that would try to encompass everybody, but that just my fanficy idea. 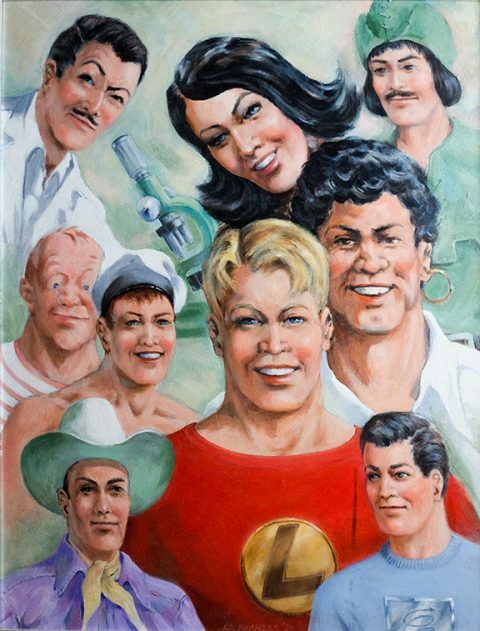 The realist in me thinks they would’ve used their most popular characters to try and do something like the JSA. Have you ever wondered what it would take for these characters to last to the modern day? I also wish that the whites had lasted long enough to see the artist gain popularity and try different things. 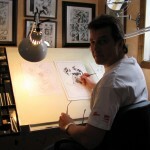 Jon Stables drawing Nelvana would have been great. I’m on deviant art under the name Speed Savage. 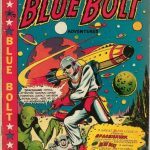 Any idea of looking at some of the small comic companies that appeared? In London ON. There was a company called Pioneer Press. They printed American reprints. 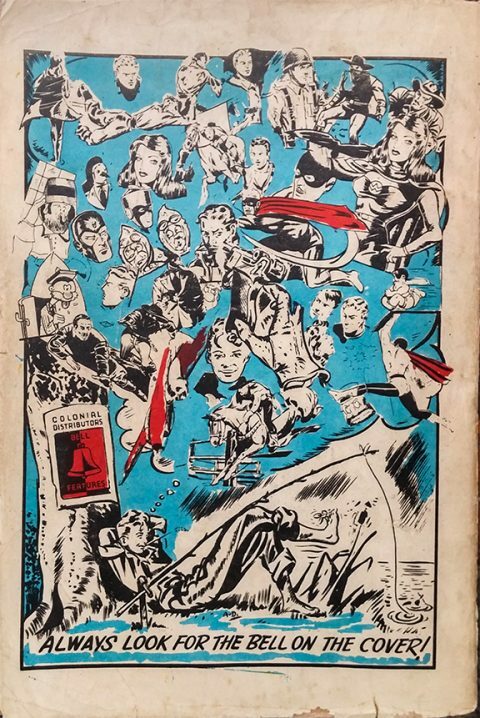 Only 7 issues of 7 different titles, around 1952 by my research. 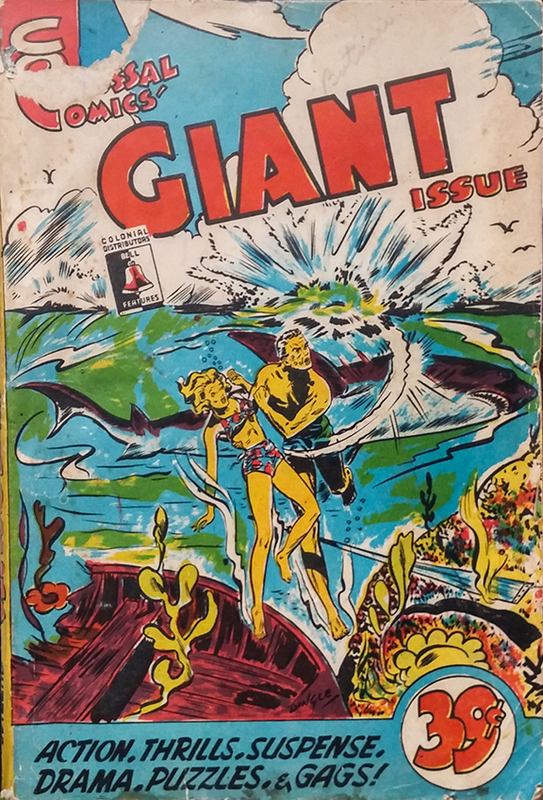 Alex, these characters would have lasted to the modern day if Canada had kept publishing these comics through the ’40s, ’50s, ’60s and so on, but the guillotine came down on them at the end of 1946 and they were never resurrected, except for Freelance, who is now a Chapterhouse product and quite a bit changed. 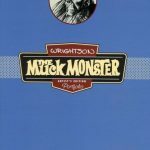 There are echoes of these characters in today’s Captain Canuck and Alpha Flight and recent reprint collections have helped keep a couple of them in our gun sights. 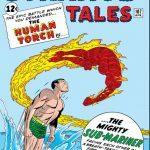 I guess what we need is a modern day revival story where some of them are brought back to life in the way Marvel did with Captain America. 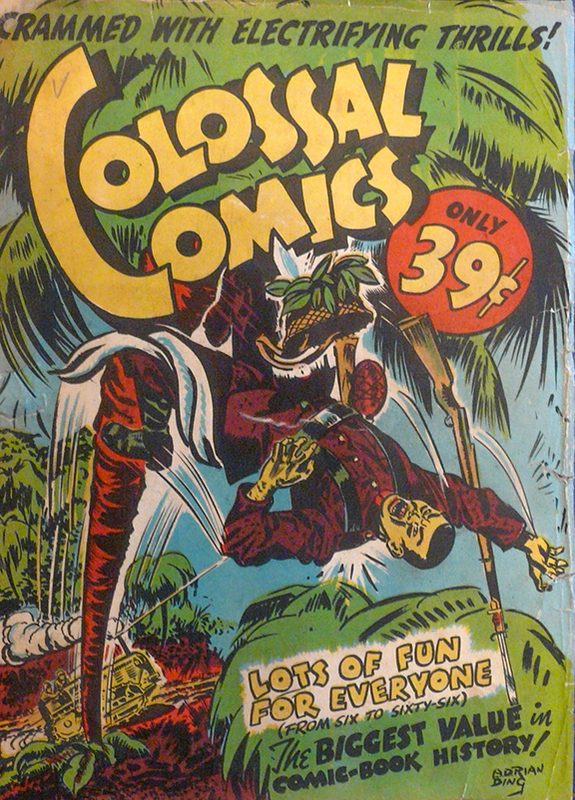 I think this would make a great Canadian comic book. 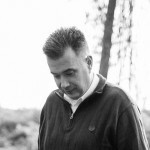 Peter, I’ve mentioned Pioneer Publications a couple of times in my past columns. 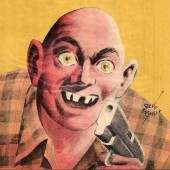 They produced 9 issues of 7 different titles. The most notable of these for me was Dagar Comics because it had an original and new Rene Kullbach cover. Almost all the books, if not all, were from 1948-49. 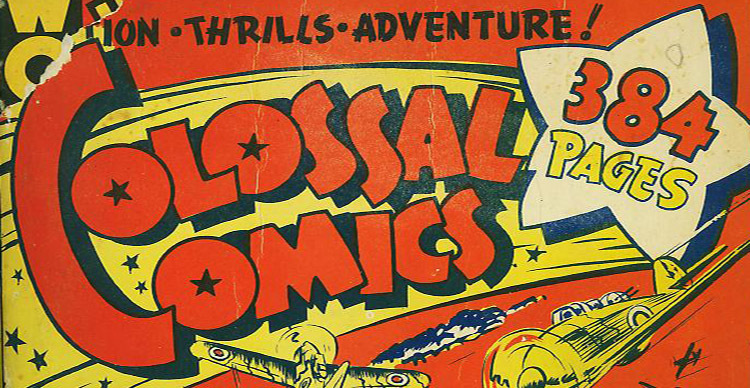 Still it’s a Canadian golden age comic company that needs to be looked into a lot more. Ivan, would this following book help researching Pioneer?